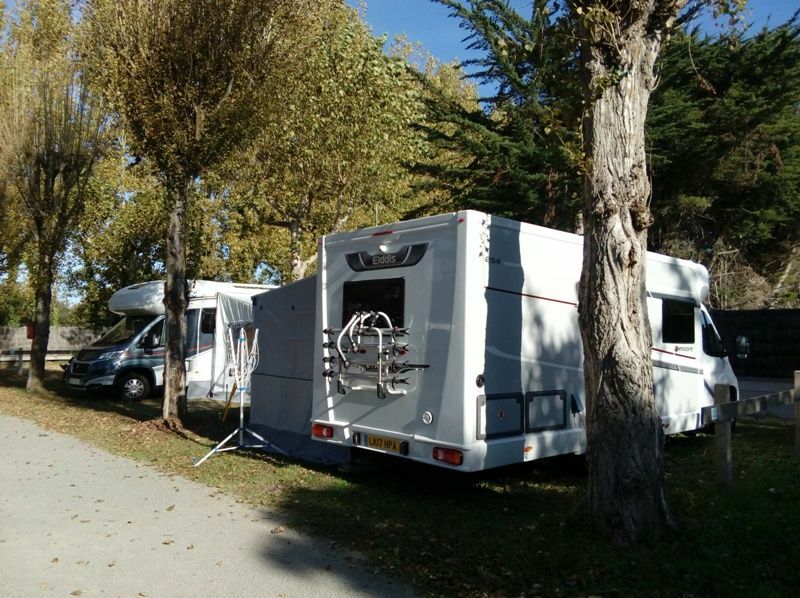 Camper van friends, you are always welcome to the Domaine des Salins campsite, as you’ll see for yourselves! 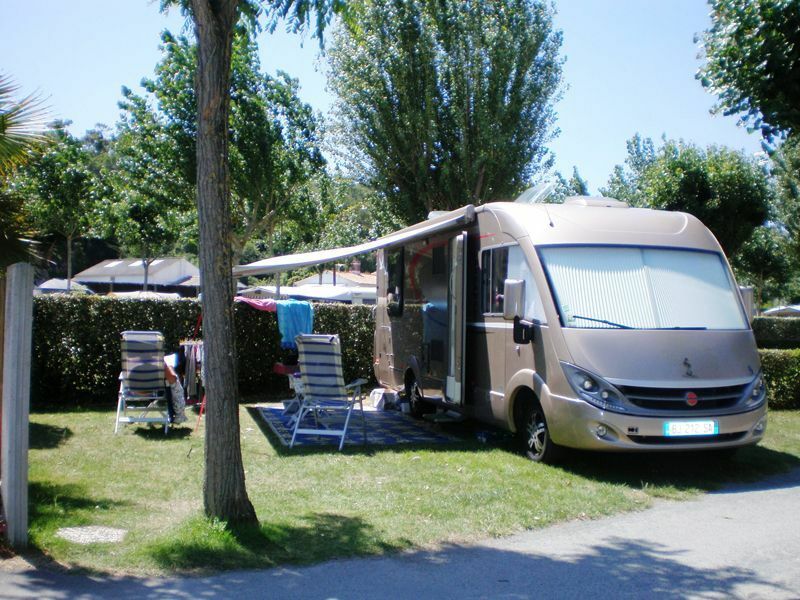 The campsite has been a partner of the ACSI guide for several years and since 2017 we have accepted the ACSI Card, giving you some great discounts! Make the most of them! In 2017 we have also opened a new, easy-to-use dump station area. 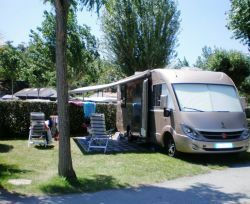 Spacious and pleasant pitches await you so that your stay of one or more nights will be a real treat. Don’t have the ACSI Card? 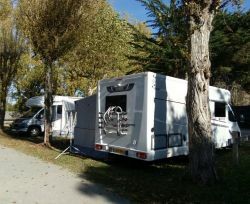 No problem, we have a “Camping-Car Stopover” rate, valid from April to June and in September, giving you the best services at the best price.